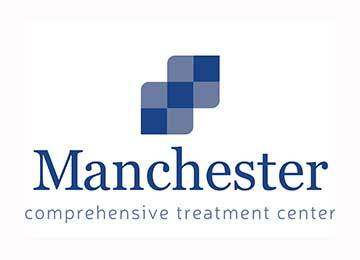 Manchester Comprehensive Treatment Center is located in Manchester, New Hampshire. At this center, medication assisted treatment is offered to those who are addicted to opioids. We can provide treatment to those struggling with addictions to opioids that include heroin, morphine, and prescription pain pills. Our medication assisted treatment program includes the utilization of medications such as Suboxone, methadone, and Subutex. These medications are proven effective in decreasing the presence of cravings and withdrawal symptoms. Individual and group therapy sessions are also provided to patients. These sessions can help patients address the underlying causes behind their opioid addiction. Our staff of caring individuals is comprised of doctors, nurses, and counselors.